Both chambers of California’s legislature have unanimously passed a bill, SB 1123, that would provide crucial benefits to military families in the state. We urge California Governor Jerry Brown to sign the bill into law immediately. 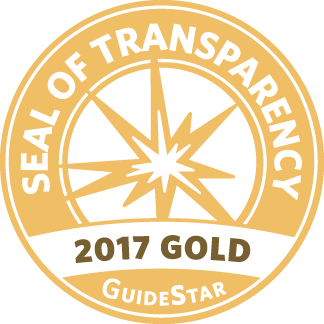 A Better Balance is proud to have worked with partners like the National Military Family Association and the California Work & Family Coalition to make this important step a reality. Currently, California’s paid family leave program provides paid benefits to workers who need to bond with a new child, care for a seriously ill or injured loved one, or address their own serious health needs. If signed into law, SB 1123 will expand California’s existing paid leave law to provide paid benefits to workers so that they can take time off to address needs arising out of their loved one’s military service. SB 1123 would provide workers with paid benefits to spend time with their loved one before deployment or during temporary rest and recuperation leave, make arrangements for the care of their loved one’s child or parent, attend official military events or support programs, or attend to other needs arising from their loved one’s deployment. Workers will be able to take paid leave when their spouse, domestic partner, child, or parent is on active duty abroad or has been notified of an impending call or order to active duty abroad in the Armed Forces. In January 2018, New York became the first state to provide paid family leave benefits in connection with a family member’s deployment. 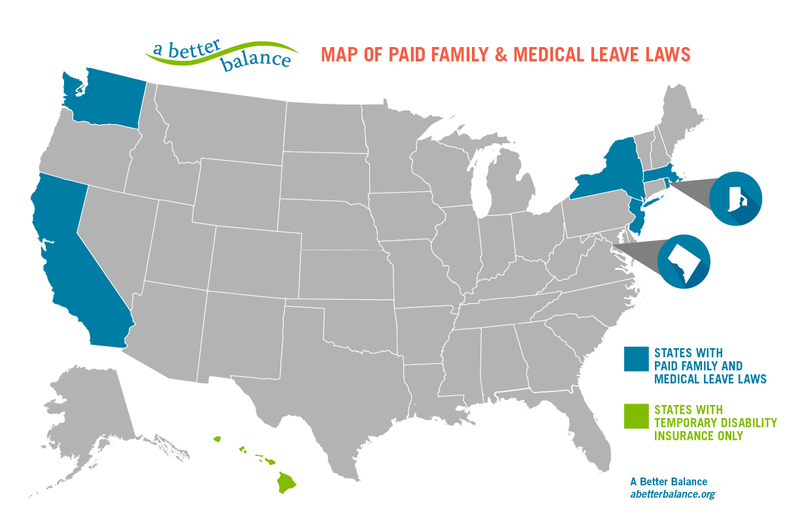 Washington State and Massachusetts will begin providing military family leave benefits when their paid family and medical leave programs begin in 2020 and 2021, respectively. 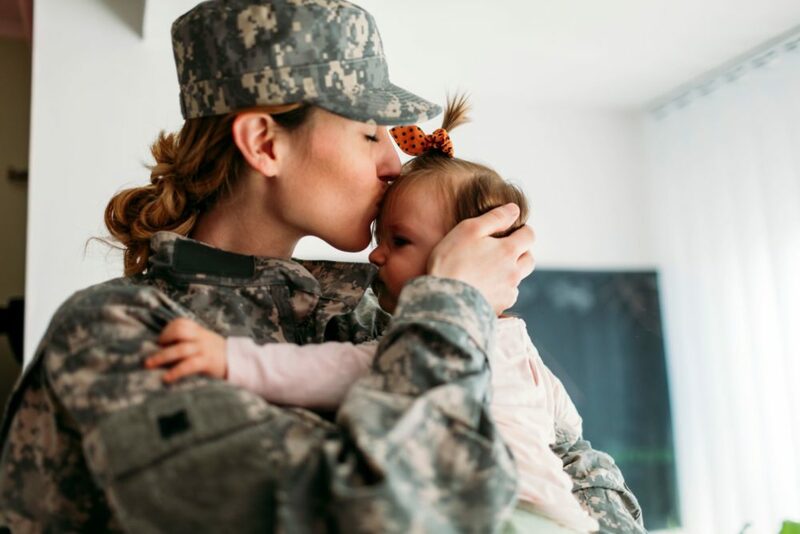 As national leaders on military family leave issues, we would be thrilled to see California become the fourth state in the country to include military family leave benefits in their paid leave law. A Better Balance is fighting to ensure that all workers have the leave they need, when they need it, including military families facing the distinctive effects of deployment. If signed into law, SB 1123 will mark a key step in expanding our paid family leave laws to provide needed benefits to military families. We urge Governor Brown to sign it as soon as possible. Massachusetts’s law will begin providing benefits in 2021 and will cover nearly all private sector employees. The law provides 12 weeks of job-protected paid family leave and is the first state in the nation to allow workers to take job-protected paid time off for their own serious health needs. Today, we launched Constructing 21st Century Rights For A Changing Workforce, a new series of policy briefs analyzing key issues in covering non-standard and precarious workers under paid leave laws. 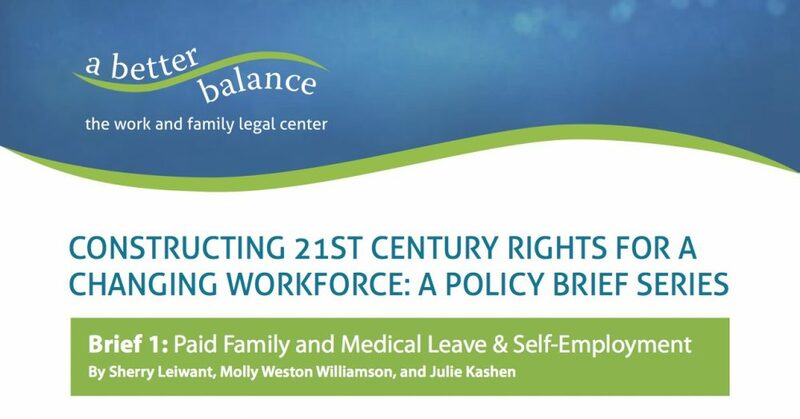 The first brief focuses on how paid family and medical leave laws can cover self-employed workers like freelancers and independent contractors. Our national failure to guarantee paid leave has devastating financial consequences. 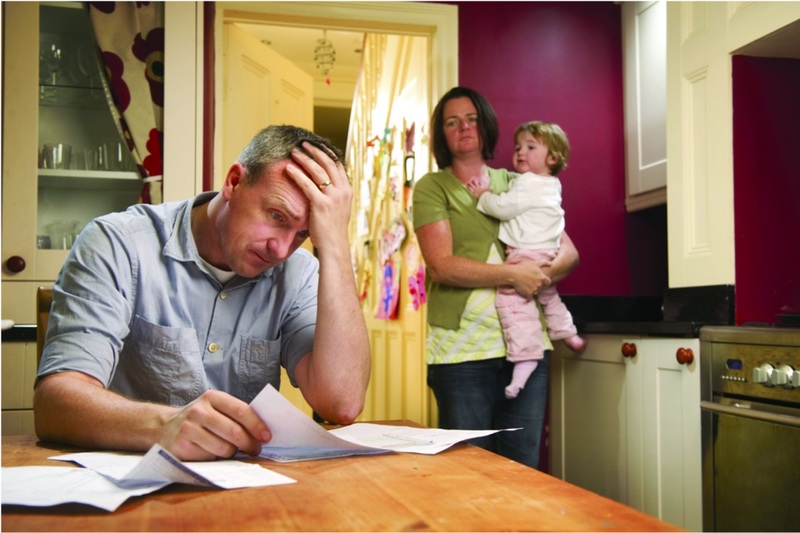 A shocking 62% of low-income workers who took leave received no pay at all while on leave. As a result, 57% of this group took on debt, 46% put off paying their bills, and 48% went on to public assistance.